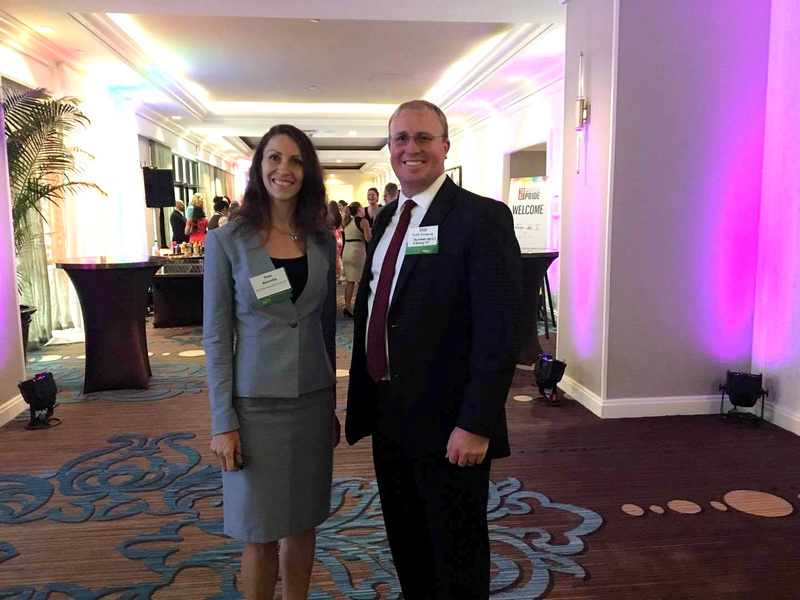 On Thursday, June 22, 2017, Associates Yova Borovska and Scott Richards attended the Tampa Bay Business Journal’s 2017 Business of Pride event. The event recognized outstanding LGBTQ+ business leaders and companies making a difference for inclusion in the corporate world, leadership, and equality. Our clients PNC, Moffitt Cancer Center, and Stan Duncan, Global Chief of Human Resources of Raymond James Financial were honored at the event.